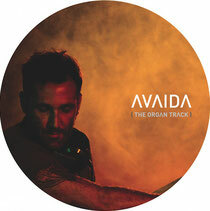 Steve Lawler & VIVa MUSiC release his first EP of 2013, ‘Avaida (The Organ Track)’, a special release for Steve as it’s named after his daughter to be, whom will be born this month. The track is known for its characteristic organ interludes and was huge throughout the VIVa Warriors season 2012 in Ibiza. Now it finally gets the official release as a special vinyl picture disc. Between pulsing beats and groove, this track breaks down to a display of organ notes, in celebration hitting keys up and down the scale. Thriving with life (hence the name) from the beginning, the production displays a multitude of layers and percussion, from its solid drum groove, to cymbals, high hats, claps and synths and its bassline accompanied by the melody of the organ. 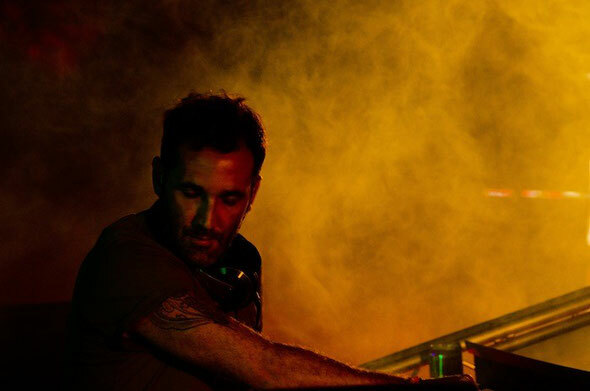 It’s already gained support from the four artists to have it, Seth Troxler, Jamie Jones, Pete Tong and Darius Syrossian. Steve: "I named this track after my darling daughter to be, because like making a baby, this record took me, on and off, nine months to make. This record means a lot to me, it has taken many, many hours to make this record what it is. It’s produced with analogue equipment, made the way music used to be made, and was mixed down on a mixing desk like the old days."